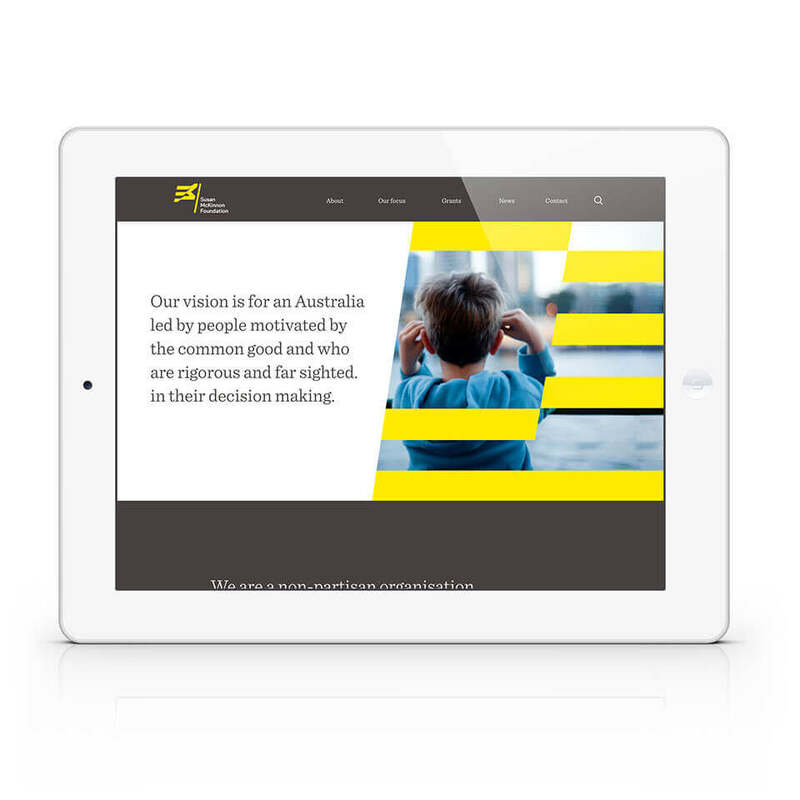 Susan McKinnon Foundation is a non-partisan, not for profit organisation committed to working with all sides of politics to find common ground and practical pathways to solve a number of Australia's major social challenges. 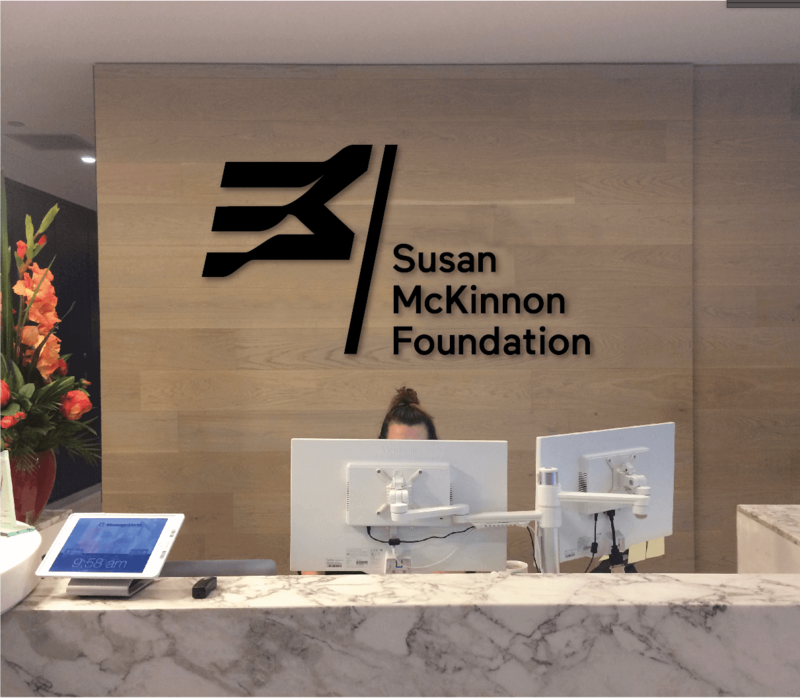 The Susan McKinnon Foundation was struggling to clearly communicate its purpose and proposition and to stand out in a highly cluttered market. 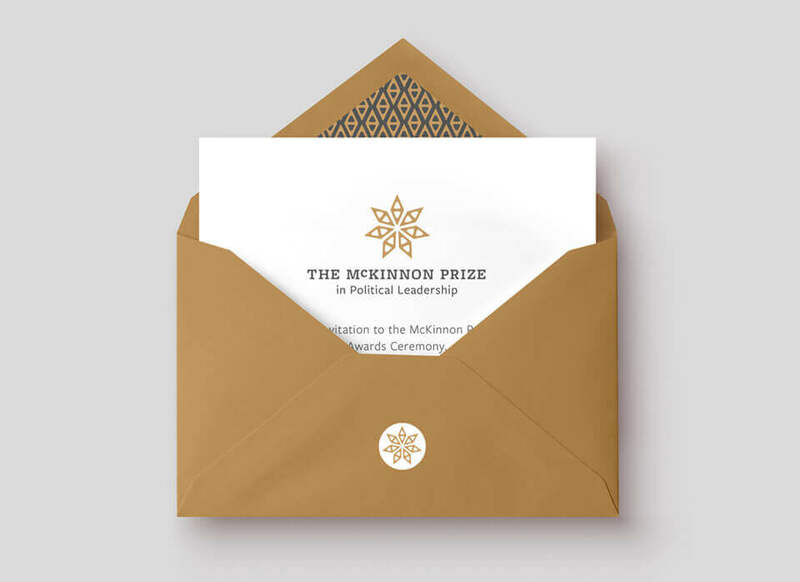 The Foundation had built a strong reputation in recognising and rewarding effective government in Australia through its recently launched and high-profile McKinnon Political Prize. While remaining passionate to this original cause, the organisation was keen to broaden its areas of focus into other areas such as international leadership and obesity prevention. 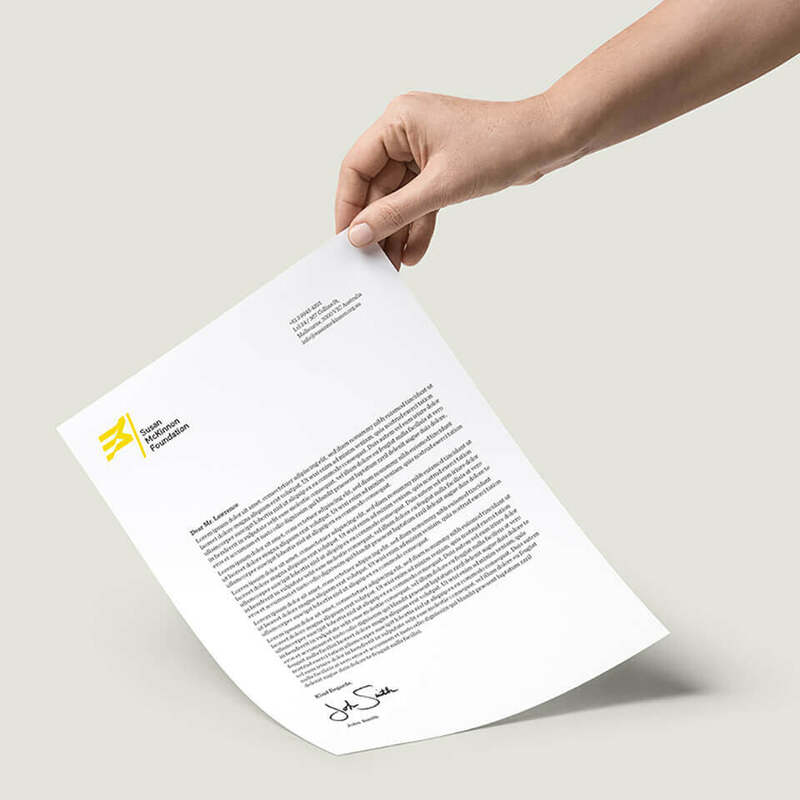 Working together with the organisation’s founders and leaders, we crafted a distinct and potent story for the brand about who they are, what they do, how they approach it and why they exist. 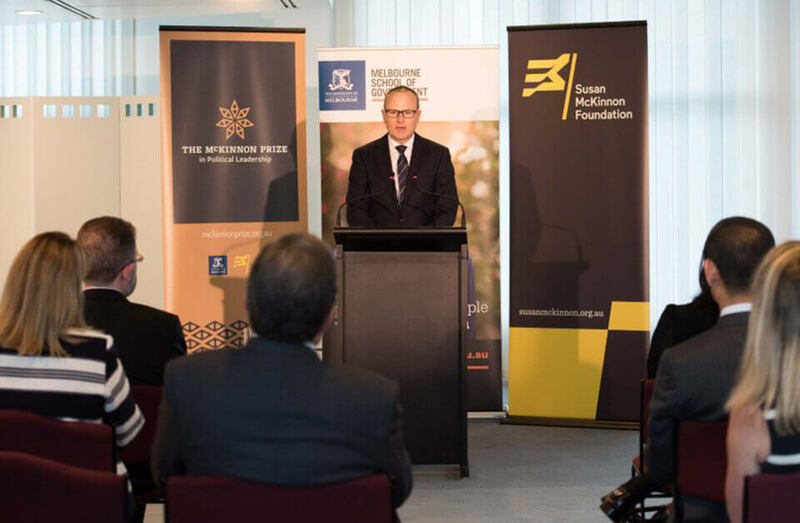 The new brand proposition clearly positions Susan McKinnon Foundation as a catalyst for far-reaching policy and governance change. This also provides a rationale for the ‘areas of focus’ for the organisation, now and in the future and a clear thread that connects these to the brand story. 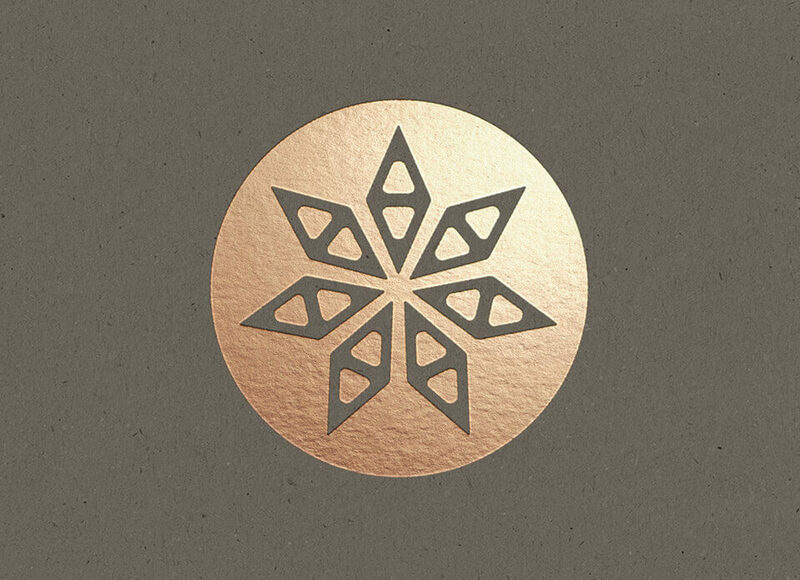 Striking and unique, the brand identity is inspired by the concept of flying the flag. The flag icon is the centre piece of the identity design, signifying the Foundation’s bold vision of leadership, strong sense of courage, commitment and confidence for a better future. The flag icon is a fluttering letter ‘M’ tying the concept to the name of the Foundation. 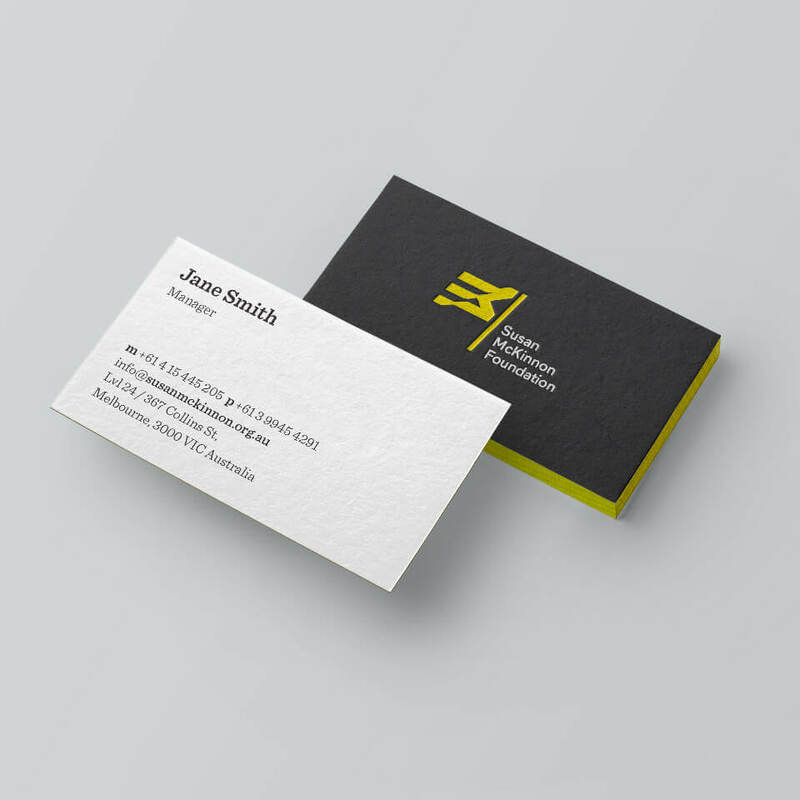 The colours of the brand identity are equally bold and striking. The overall design strategy presents the Foundation as a leader with the courage to take-on challenging issues with conviction and confidence. 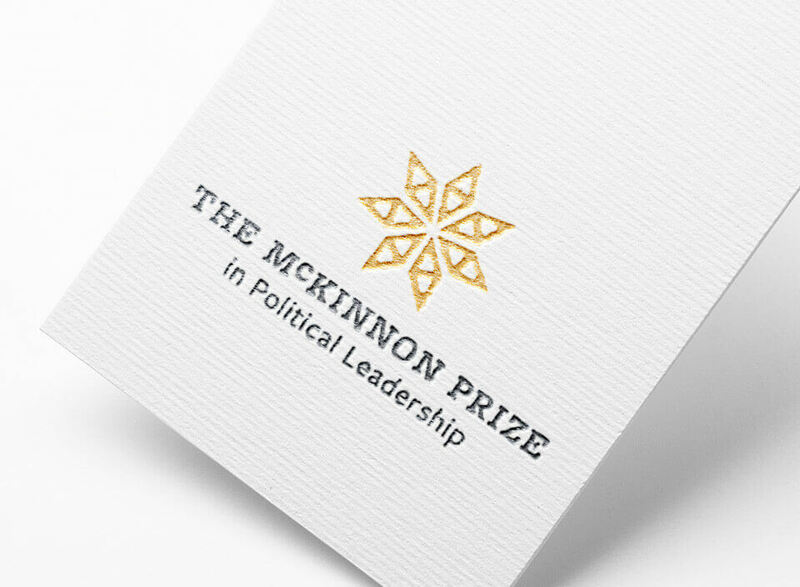 Truly Deeply also created the brand identity for The McKinnon Prize in Political Leadership, a key initiative of the McKinnon Foundation. Truly Deeply has been amazing, going above and beyond to make sure we went live today. We love the new branding and see so much potential in it. We have a new website and finally have something that represents the bold, innovative thinking that aligns with our vision and purpose!